Need extra parts for your drainage project? How about replacement parts? Yes, we’ve got’em! Catch basins, add-on parts, and replacement parts for your catch basin. Don't see what you need? Drop us a line. 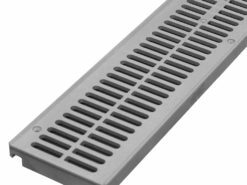 Add-on and replacement parts for your NDS Mini Channel trench drain system. 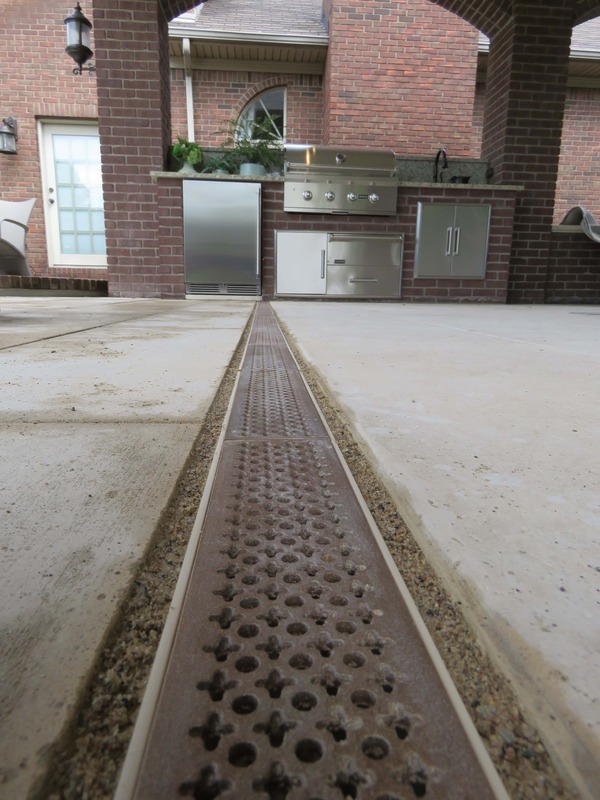 Add-on and replacement parts for your NDS Spee-D Channel trench drain system. We have the parts that your big box hardware store doesn't carry!